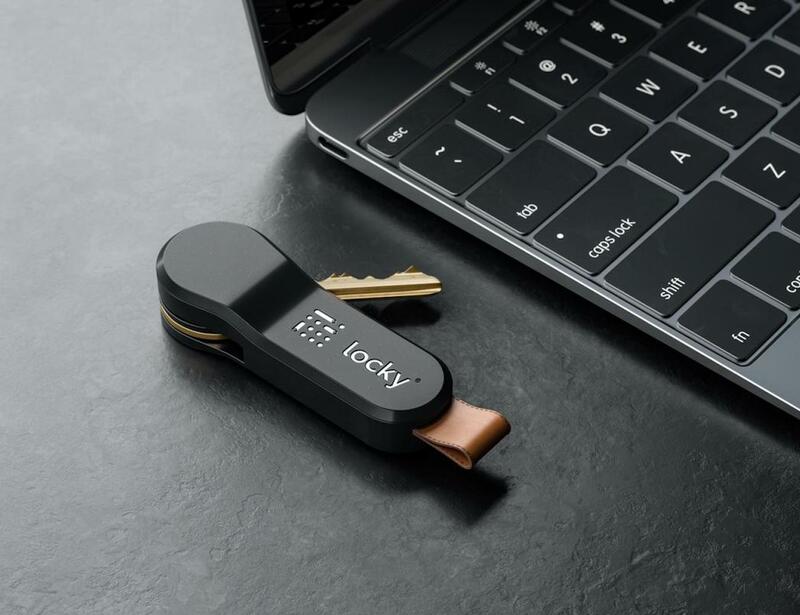 Quickly turn your key into a smart one with the Locky Smart Key Overlay. Compatible with almost every key, this device combines the features of smart locks and key trackers. You don’t have to replace your lock and virtualize the key to find out the status of your door. The minimalist key overlay simply tracks your key usage and sends the data to the app, so you always have control. For example, you’ll receive an instant unlocked door notification when you forget to lock the door while leaving the house. Similarly, Locky offers a key finder function so you can find your key in a matter of seconds. Locky also uses a real key, making it a safer option since it is impossible to hack. Thanks to its stylish and modern design, Locky suits everyone’s style. It even prevents the key from scratching your phone by covering its sharp edges.